The habanero is a variety of chile pepper. 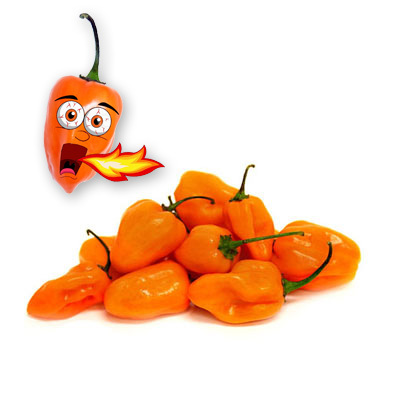 .The habanero is the hottest chile pepper you'll find in your local grocery stores and are very hot, rated 100,000 to 203,500 on the Scoville scale. Habanero chilies accompany most dishes either in solid or puree/salsa form.